Looking to buy a property? Want leave a reduce your environmental footprint? You could consider purchasing “green” home. 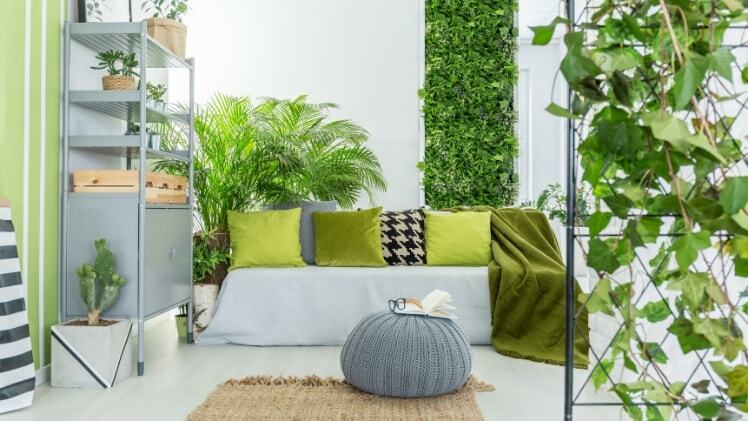 There’s been a significant increase in the purchase of homes with eco-friendly features as they offer healthier, cleaner living conditions, allowing for financial savings and importantly reduce wasted energy usage, greenhouse gas emissions. Here are the top 8 eco-friendly features to look out for when you’re inspecting potential new homes. 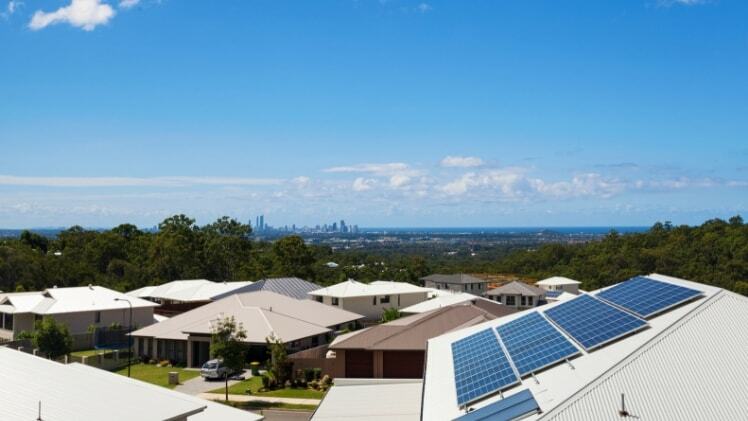 Solar panels allow contribute clean, green power from your own system which helps alleviate air pollution and other problems produced by fossil fuel. It’ll also save you money in the long term. Solar panels are most commonly used to produce hot water and heat the house. LED light bulbs are small and extremely energy efficient and long lasting. They also contain no mercury or other hazardous substances. If the property you’re looking at doesn’t have LED lighting, you can very often simply replace the existing bulbs. 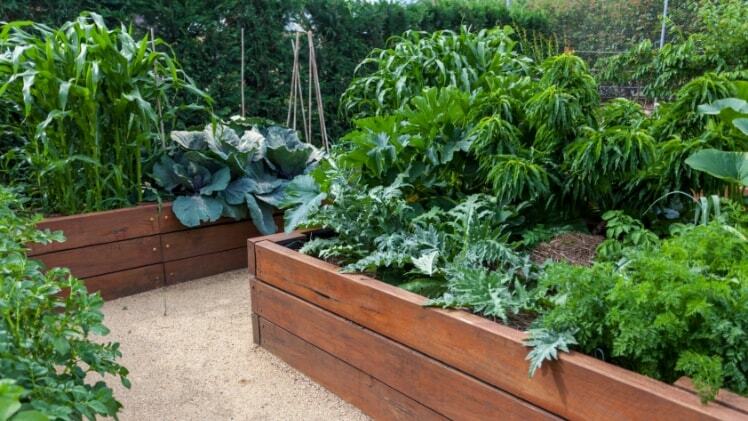 A vegetable patch allows you to reduce waste by being self sufficient in the kitchen. The transportation of food heavily relies on the burning of fuels, so making the move to growing your own veggies will have a positive impact on the environment. Collecting rainwater from roofs and storing it in a rainwater tank means you don’t need to rely solely on local water supplies, meaning you’re saving water and money. State and territory departments recommend using the local water supply for drinking water as it’s filtered, disinfected and fluoridated. Vertical gardens or ‘green walls’ don’t only look good, they also do good things for our planet. Vertical gardens have two main environmental benefits. They one, filter carbon dioxide out of the air, improving air quality. Two, they can also be used as a means of insulation by reducing heat absorption and reducing the need for air conditioning. The property’s orientation will determine if you can maximise sunlight and natural heating during the cooler months of the year. Typically, in the southern hemisphere, properties with windows facing the north means the temperature will vary less between seasons. North-facing windows are particularly favourable in locations that require winter heating. North-facing walls and windows will also receive more solar radiation in winter than in summer. It’s important to however look at the property from all angles. Double-glazed windows reduce outside noise but also make your home more energy efficient by reducing draughts, lessening the need for heating and cooling and reducing energy consumption. Grey water systems are used for recycling water. For example, in the laundry, toilet and exterior. Black water systems are generally used for lawns and gardens, but can also be used for toilet flushing.